Please continue and complete our application to be considered for financial assistance. 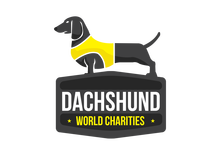 The board of Dachshund World Charities (DWC) would love to help everyone who applies for assistance, however our funds are very limited. Here are our guidelines for applications. We will financially assist, to the best of our ability, owners who cannot afford veterinary care for sick or injured dogs who have a good prognosis for a healthy life. 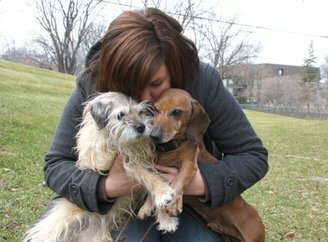 From time to time, we also help those who assist pets with special needs (guardians, foster families and/or dachshund rescues). Once an application is under-way, the veterinary should call DWC only after the owner/guardian has exhausted their own resources and applied for a Care Credit account. We will then assist the owner in making a payment towards the bill or Care Credit account. The veterinary or representative will speak with DWC and the payment will go directly to the veterinary practice. Below are three general guidelines used in making funding decisions; however, each request will be reviewed on a case by case basis and DWC reserves the right to either grant or deny a funding request without further explanation. The final funding decision will be based on resources available. 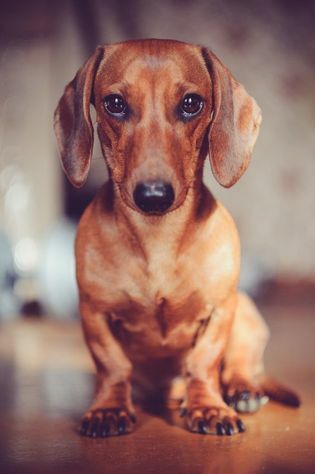 PLEASE NOTE: As noted in point 2 below, Dachshund World Charities has no funding provisions to pay existing credit card or other loan debt incurred by the owner for veterinary services. We only raise funds for owners who have current veterinary needs not yet obtained. Vet clinic/hospital estimates are required. Sometimes we may be able to help in other circumstances. In order for us to evaluate applications for the following, we may ask for a verified income statement and other documentation may be requested. If possible, we ask that you contribute in the future to help replenish the fund. Even a small contribution will go a long way toward saving the next dog. 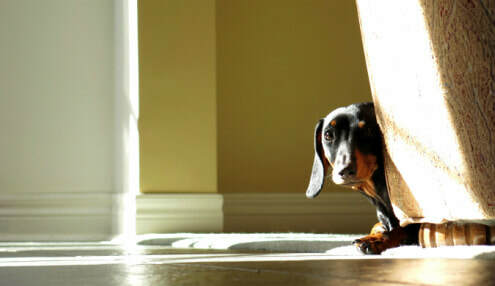 The veterinary practice and owner/guardian gives consent to Dachshund World Charities for the use of any photographs, practice name and descriptions of medical care for the purposes of promotion and fundraising.